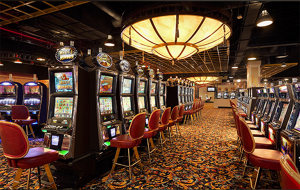 When combining the thrill of casino gaming with the edge-of–your seat excitement of live horse racing, you immediately think Evangeline Downs Racetrack & Casino in Opelousas, Louisiana. 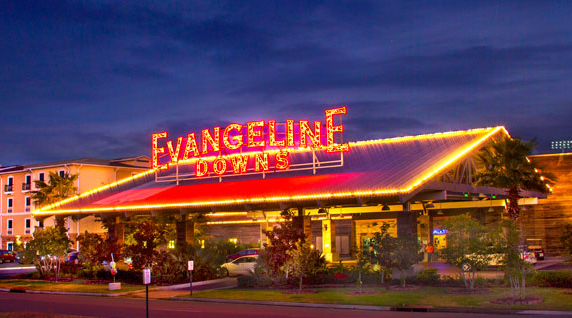 Evangeline Downs is well known for having more horses per race than any other track in the country, and over 1400 slots featuring the hottest machines in the industry. And with the “Quickets” system on every slot you’ll cash your winnings in no time! 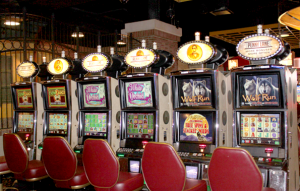 One group of slot machines are featured in a section of Evangeline Downs and rightfully labeled “Penny Lane.” An appropriate name for the well lit penny image slot toppers designed and created by Pixus Digital Printing. 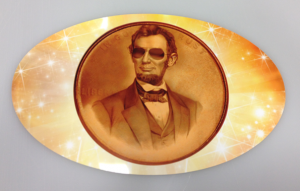 Pixus Digital produces custom casino graphics and provides digital solutions for numerous casinos throughout the country. 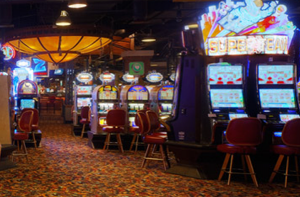 The property’s beautiful Evangeline Downs Hotel is connected to Evangeline Downs Racetrack & Casino for overnight stays and is convenient to many area attractions. Access is easy to the Lafayette Airport and close proximity to local and corporate businesses. Whether you want to dance, lounge, have a cocktail or all three, make no mistake, you’re in the right place. Graphics and posters printed by Pixus Digital can be seen promoting live performances from stars like Tracy Lawrence, Pam Tillis, Lorrie Morgan and many more. Evangeline Downs has become a prime entertainment destination where patrons can experience the hottest performers on the national scene. Pixus is solely responsible for content, views and opinions shared within this article. © 2019 Pixus Digital Printing. All Rights Reserved.